Legend has it that Kerala was the land reclaimed by the Sage Parashurama, an avatar of Lord Vishnu, when he flung his sacred axe into the sea. This could be one of the reasons this beautiful land is referred to as God’s Own Country. This moniker could also be an acknowledgement of the natural bounty and the breath-taking beauty that the state has been blessed with. With the verdant greenery on the one hand and the azure waters of the Arabian Sea lapping at its shores on the other, it is no surprise that Kerala is one of the top tourist destinations in the country and draws visitors from all over the globe. 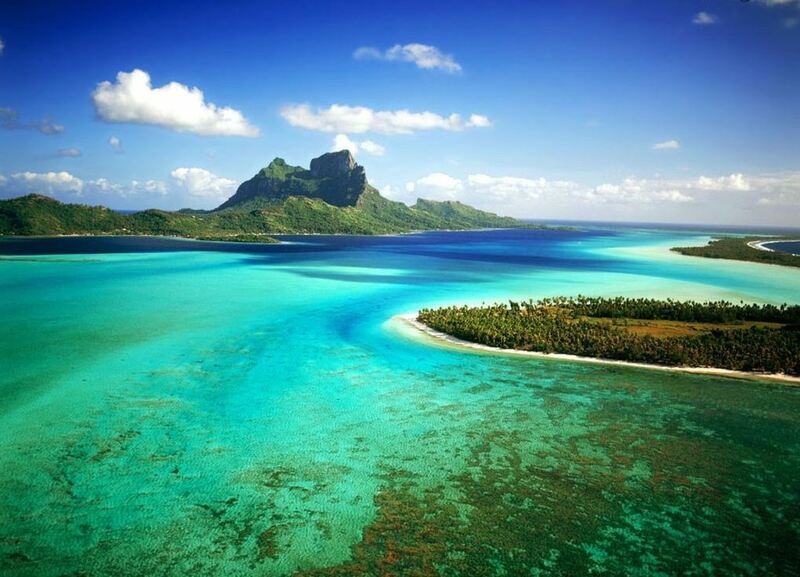 It is the perfect place to enjoy romance and solitude, to indulge in a rich culture, and to appreciate the beauty of Mother Nature in all her pristine glory. 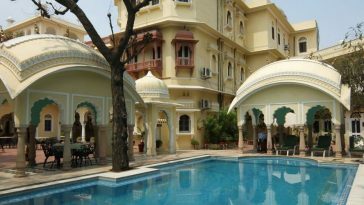 This is the ideal vacation spot you have been looking for to stage a weekend getaway from a feverishly hectic city life. The beauty of Kerala’s beaches is legendary. The Bekal beach in the heart of Kasaragod, however, is a class apart. 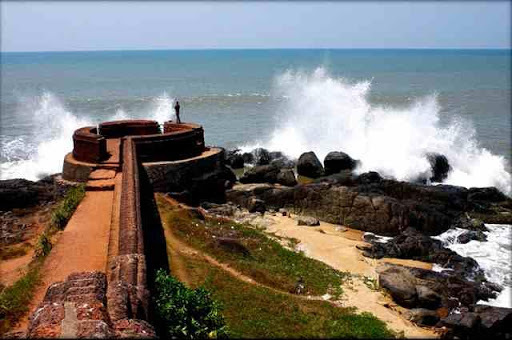 The towering and imposing Bekal Fort, built in 1650, and on the other hand the sprawling golden sandy beach that beckons, is spectacular in its own right. The Bekal Fort is the largest in Kerala and rises about 130 feet above sea level. What makes Bekal all the more special is the River Nombili that snakes its way through this luxuriant and breath-taking region. The lagoon overlooking the beach has relatively calm waters making it ideal for a stay in the houseboats and enjoying the golden sunsets. The rich, dark green of the coconut groves and the thick foliage around the LaLiT Resort and Spa Bekal will transport you right into the land of your dreams. The mystic Nityanandashram Caves, the Bekal Hole Aqua Park, the serene Ananthapura Temple, and the stately Chandragiri Fort are all places to explore with your beloved when you visit this town. Why the LaLiT Resort & Spa Bekal? The LaLiT Resort & Spa Bekal, one of the best beach resorts in Kerala, is spread over an area of 17,000 square feet. The property is located in the most scenic part of Bekal and operates 38 large and luxurious suites that guests find delightful. Apart from 3,500 square feet of conference and banqueting space that can host corporate retreats, weddings, and other special occasions, the LaLiT Resort & Spa Bekal offers numerous sports and recreational activities for its guests. 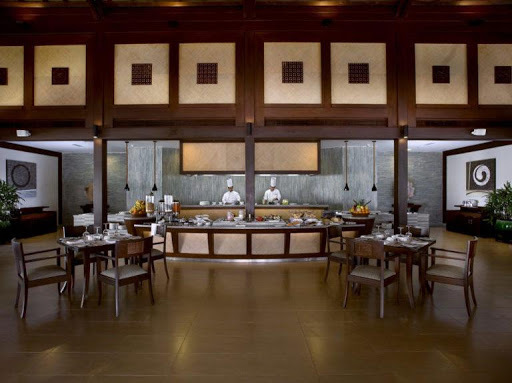 The multi-cuisine restaurant and bar at the resort is a favourite with the guests. The LaLiT Resort & Spa Bekal has received many accolades for its warmth, its services, and its beauty, including the top 10 romantic resorts in the world by Condenast. In 2017, The LaLiT Resort & Spa Bekal was ranked “best beach property” by the Outlook Traveller Awards. In 2018, it received “outstanding 5.0 out of 5 ‑ 2018” award from Hotels.com. If you have been unable to shake off the routine and rigmarole of everyday life and spend quality time with your significant other, a romantic getaway at the LaLiT Resort & Spa Bekal must be one of the things you do right away. It is ranked among the best resorts in Kerala for honeymoon. Rent a secluded gazebo or riverside tent with your own personal chef and butler, and spend all the time in each other’s company appreciating the mesmerising sights of the Nombili, the sun, the sand, and the surf. Plan candle light dinners on a full-moon night by the outdoor pool, and rekindle the romance in your life. The large outdoor pool is perfect for a late-night swim with your partner. One of the best kept secrets of Kerala is the Ayurvedic detoxification system called Panchakarma which is a combination of massages, healthy food, and rejuvenating therapies. The best place to indulge yourself and your partner in such Ayurvedic aroma and beauty therapies is the Rejuve at The LaLiT Resort & Spa Bekal. Rejuve received the GeoSpa AsiaSpa Award for the “best Ayurvedic spa & wellness center” both in 2015 and 2017. Indulge in beauty and weight management programs and couple’s massages with medicinal herbs, coconut oil, aromatic oils, and sandal wood paste in this luxurious 13 room spa. There can’t be a better way to unwind with your loved one and recharge yourself. Complementing the health-oriented treatments from Rejuve are the health-food options at the in-house Kerala restaurant, Nombili. While we all want to get away and take a vacation the first chance we get, we do miss the comforts of home. The warmth and cordiality of the service at the LaLiT Resort & Spa Bekal Kerala Hotel will make you feel right at home on your holiday. Nombili, the in-house restaurant, named after the river that flows throw Bekal, is the perfect place to experience the delights of gourmet cuisine without having to enter a kitchen. Breaking the myths of health-conscious foods being bland, the restaurants offers nutritious but scrumptious multi-cuisine meals. If you are a gourmand and a connoisseur of regional cuisine, this is the perfect place to sample the very best of Kerala’s seafood, prepared the authentic way. This, however, is not all. You may opt for a variety of cuisines – from European to Asian to North Indian at the Nombili Restaurant. The outdoor Nombili bar is a poolside extension of the restaurant and stocks some of the best wines and vintage spirits available in the country. What is a trip to Kerala without enjoying the rich cultural heritage of the South? The LaLiT Resort & Spa Bekal organises regular cultural performances for the guests. 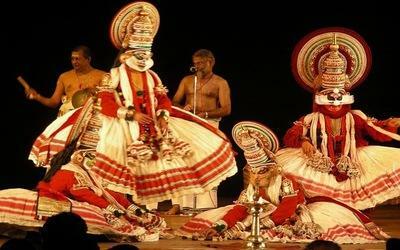 These include ancient dance forms such as Kathakalli, Kuchipudi, Bharatanatyam, Theyyam and Mohiniyattam. Most of these are based on musical renditions of legends and tales from the Ramayana, the Mahabharata, and the Puranas and the experience of watching these heart rendering performances is always an impassioned one. If you are in Bekal on a festive day, you may also get to see one of these performances in the open courtyard of the Ananthapura Temple. The resort also arranges for short stays on a boathouse in the nearby backwaters. This is one romantic experience you must not miss out on, particularly if you are at Bekal on a full-moon night. The LaLiT Resort & Spa Bekal offers a host of activities and experiences for its guests. From fishing in the lagoon to kayaking and canoeing on Nombili River, and water sports along the beach – if you are up for adventure, it’s yours for the taking. If you are planning to take a peaceful break you can opt for yoga and meditation sessions on the resort grounds. Take a helicopter ride from the in-house helipad to catch a bird’s eye view of the stunning vistas and beautiful skyline across the Arabian Sea. The LaLiT Resort & Spa Bekal Hotel in Kerala is a family-friendly property. Your kids will enjoy the playroom and children’s activities available in-house and stay completely secure. Do not forget to check out the herbal garden at the Rejuve, which is shaped like a human form and grows herbs that are specifically used to detoxify and cure ailments.